Items are sold at auction to the highest MP bidder. Some auction lots will only allow bids from their Friends or members of their club. 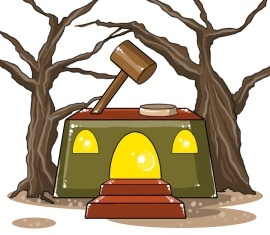 If you would like to auction one of your items, go to your Inventory and select an item to auction it. Receive Alert when auction is outbid?